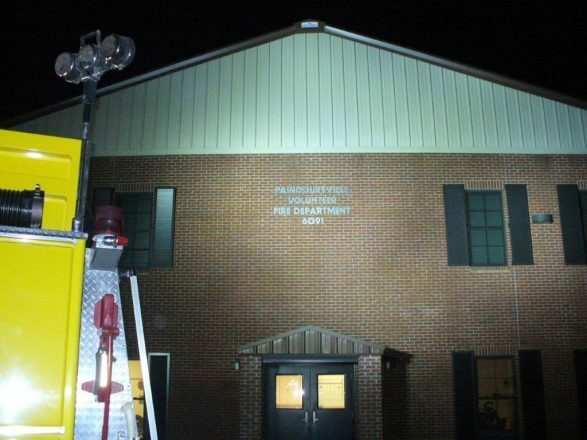 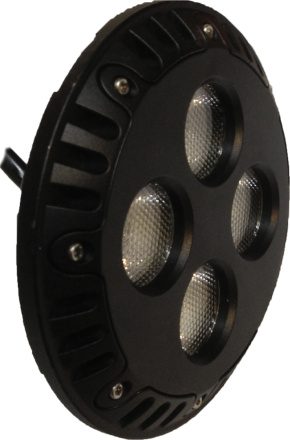 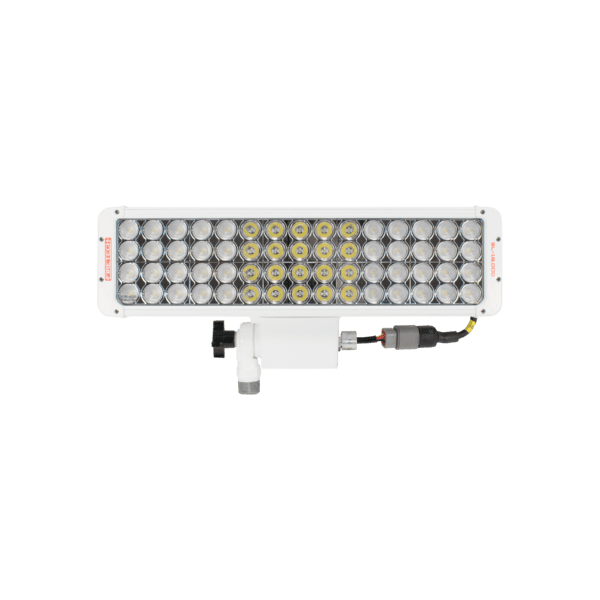 The Par 46 sealed beam fixture has been a staple in the fire service for years. 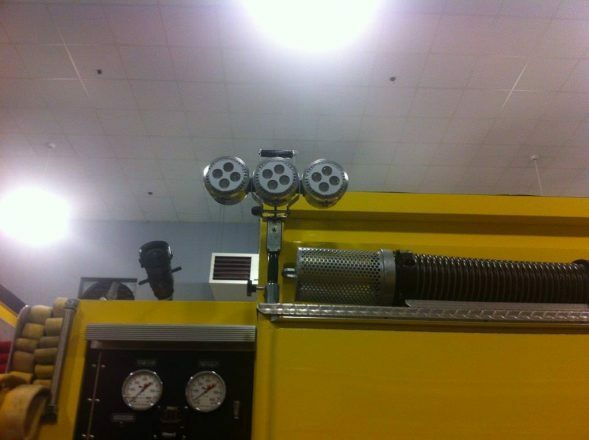 Many fire apparatus were manufactured with a 12v 3x head “NightFighter” Halogen scene light. 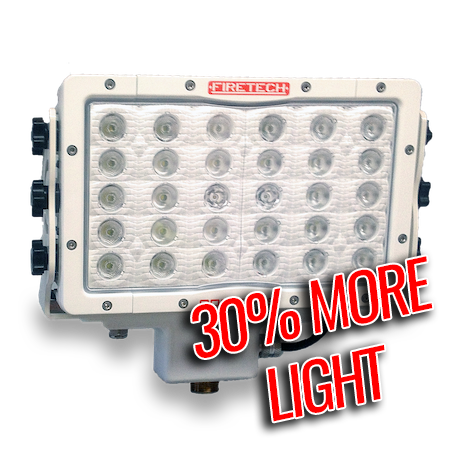 If you have this type of light on your rigs and are looking for an economical way to upgrade, the FT-P46-NFKIT has your name all over it. 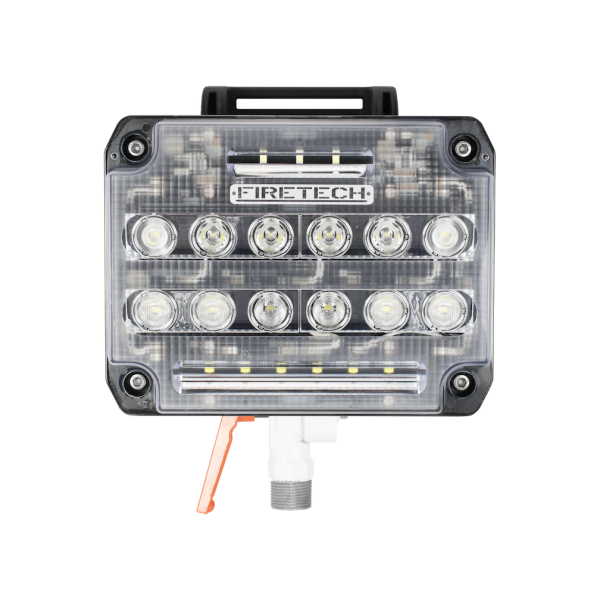 This kit includes 2 FLOOD and 1 SPOT replacement modules that can be installed in your bays in under 20 mins. 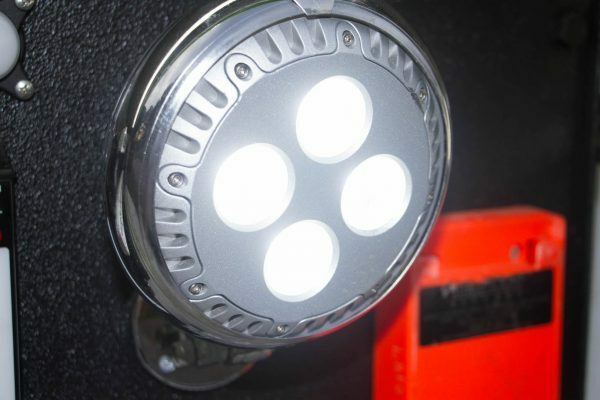 Just pop the old lamps out, swap the new LED modules in, connect the wires and you’re good to go! 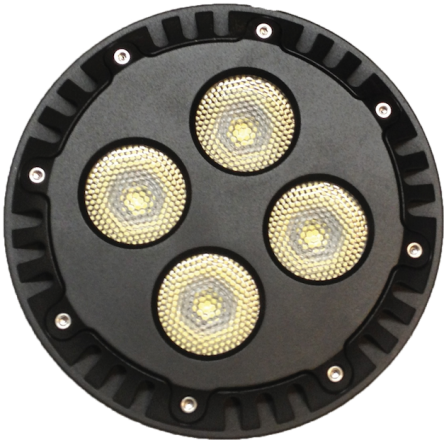 Up to 10 times the light output while only drawing 120w. 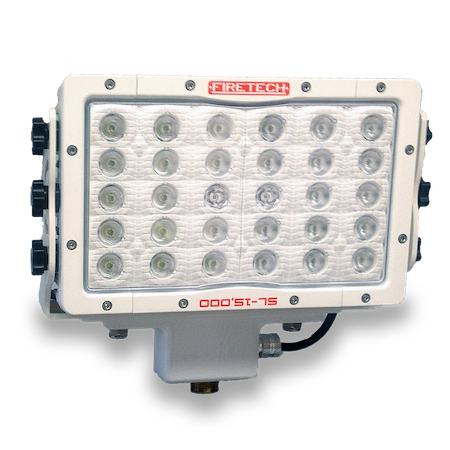 Like all FireTech badged products, the FT-P46-NFKITis backed by the industry’s leading Limited LIFETIME warranty.